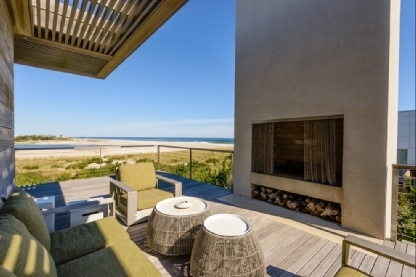 Walls of glass open to panoramic Mecox Bay and Atlantic Ocean views from this spectacular Modern Beach house. 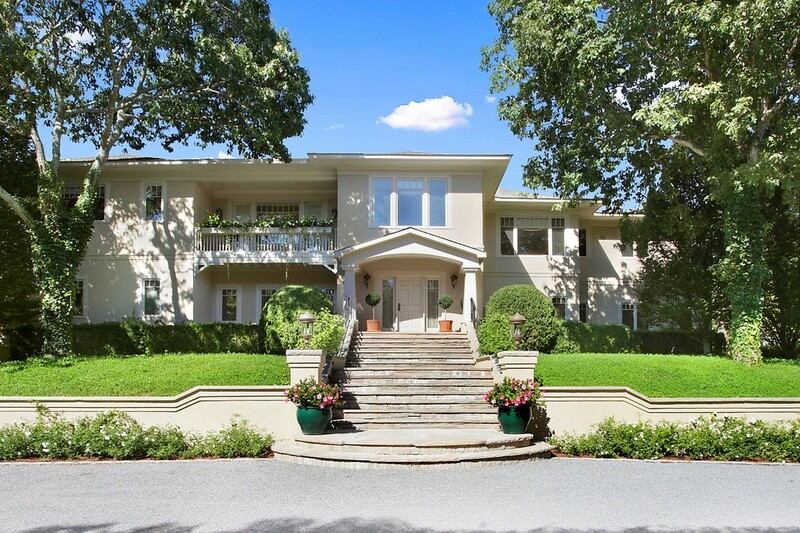 This home was conceived and created by a pedigreed team which included architect Fred Stelle, world renowned designer Jacques Grange and first class builders Men at Work. No expense was spared in the process and the finished product is simply stunning. 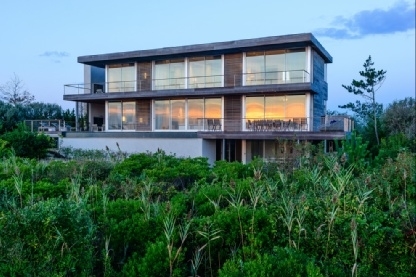 Nearly 7000 square feet of interior and exterior spaces which become one as this home floats above the dune. 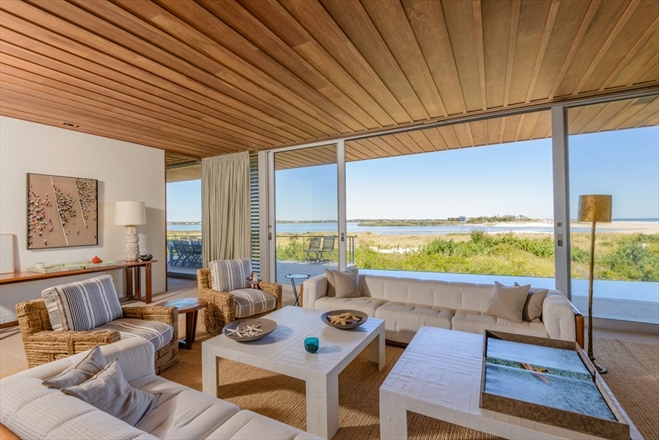 The open floor plan captures the essence of seaside living while at the same time offering direct access to the white sand beach and miles of pristine coastline all for your enjoyment. Online photos, video and floor plan offer further details. Come explore this beautiful enclave with English Gardens, stone walls and a superb setting just above the tree line in Water Mill. 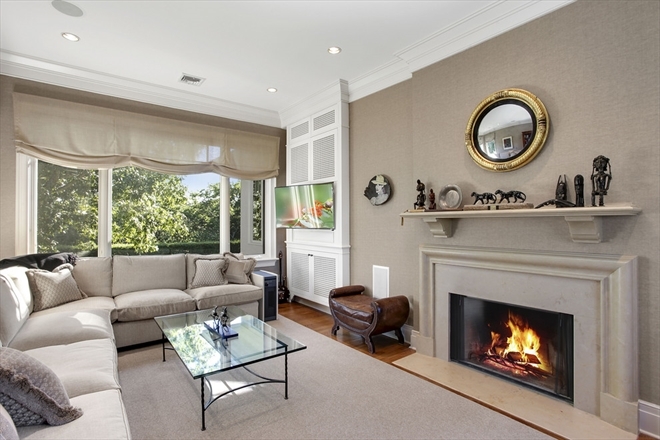 The Pristine home nestled on a 5 acre hillside plot has recently received a complete remodel / redecoration and offers west facing natural light and tree top views for miles away. The main house offers 2 floors of gracious living areas with room for expansion beyond the 5500 (+ -) manageable square feet. A marvelous kitchen opens to the covered dining porch, the living room boasts a fireplace and wonderful views of the landscape and tree tops, and the six bedrooms, seven baths and two powder rooms includes a generous master suite with two bathrooms, dressing rooms and library. In addition, there is a two car garage, large cedar closet and an elevator servicing three levels. 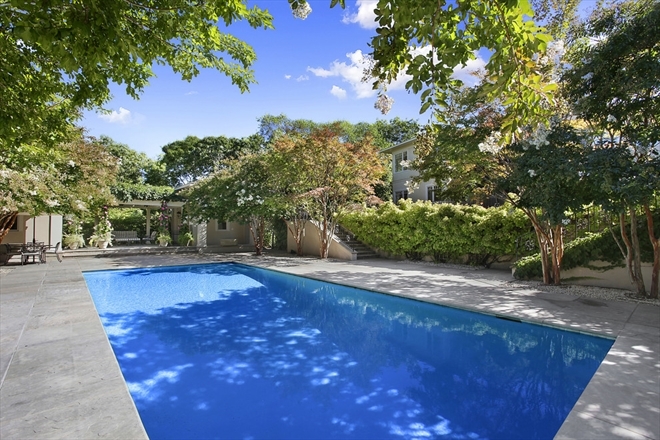 The outdoor spaces and grounds are breathtaking with specimen trees and plantings which rival the classic estates of Ox Pasture Road and Lily Pond Lane. The pool pavilion offers an enormous terrace and access to the pool house which is perfect for afternoon cocktail parties. The tennis court is hidden from view but it too is of the highest quality in setting, landscape and design. Call today for an appointment and private viewing.